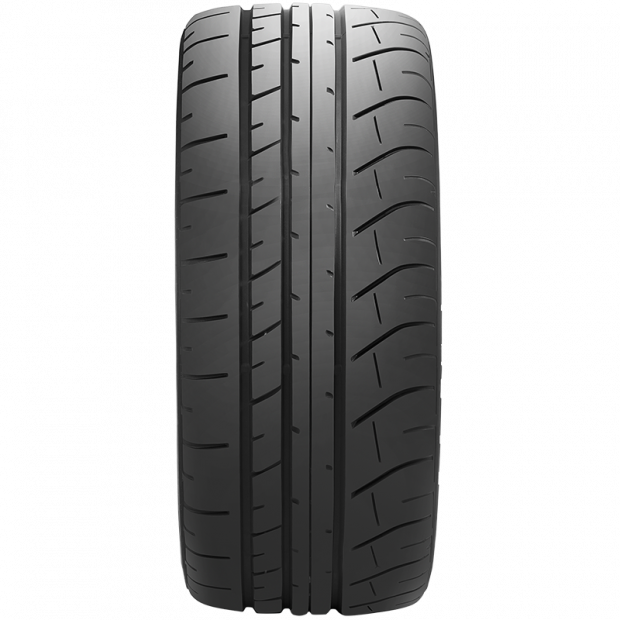 Can I Contact Goodyear Autocare for More Information on SP Sport Maxx GT 600 Tyres? Do you have a question about SP Sport Maxx GT 600 tyres? 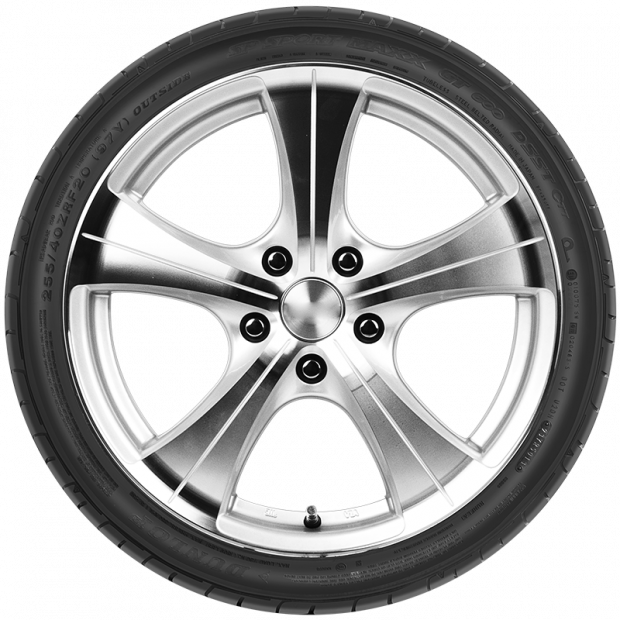 Or would you like to book an appointment to get your new tyres fitted? Do not hesitate to call your local Goodyear Autocare store at 13-23-43.